Researchers from Queen’s University Belfast have found a new way of treating major eye diseases caused by the unusual growth of new blood vessels. 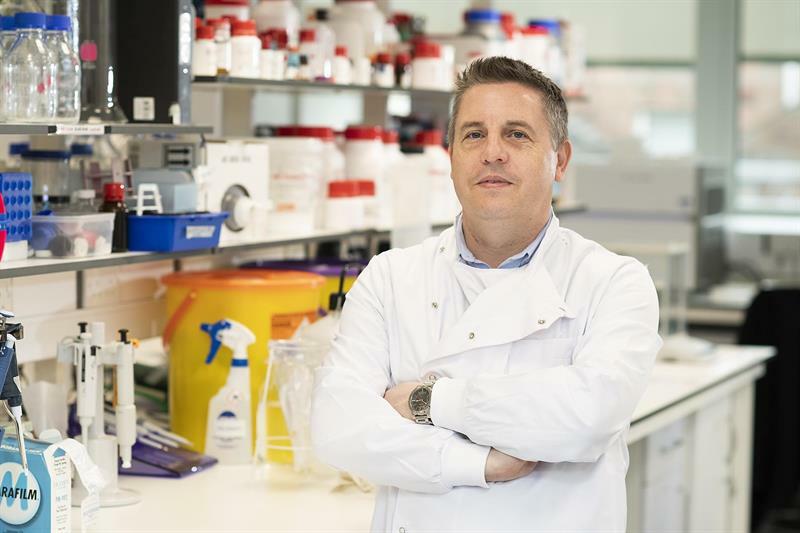 Published in US Journal JCI Insight, the study was funded by the British Heart Foundation Norther Ireland (BHF NI) and showed a specific protein, called ‘CAMKII’, acts to co-ordinate the signals that cause blood vessel growth. This, said the researchers, has provided a previously unknown understanding of how blood vessels grow and offered hope for new treatments that could have huge benefits for patients who have conditions such as diabetic retinopathy and AMD. Current treatment methods for diabetic retinopathy and AMD, which are caused by uncontrollable growth in blood vessels, involve monthly injections that are only effective in half of patients. It is hoped that the new findings will have a much higher success rate.